Box of 5 sachets. 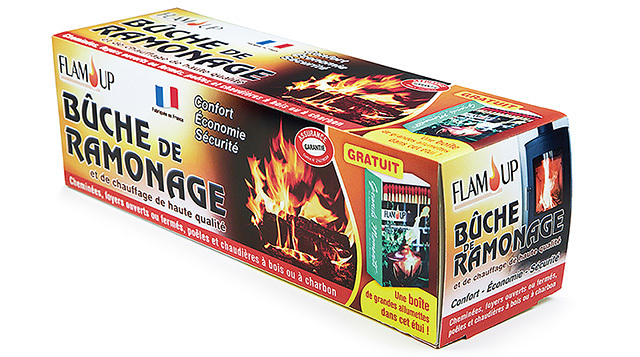 Anti-soot for stoves, fireplaces and inserts. Effective removal of soot. Reduction of carbon dioxide (10 to 20%) and nitrogen oxide (5 to 10%) emissions. Ash reduction. 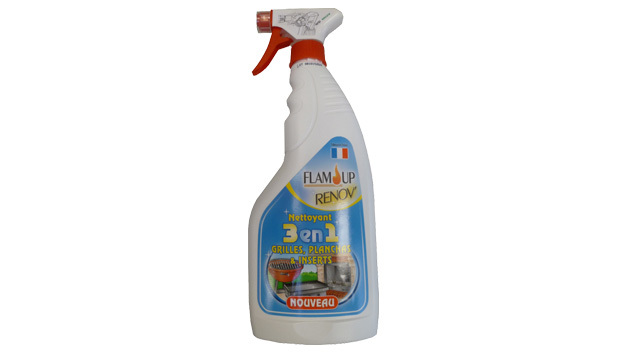 Reduction of fuel consumption (5%). Cleaner with 750ml diffuser gun. Also suitable for barbecue bowls, inside windows of ovens and all other places where soot and smoke are deposited (black marks). Stopper with safety closure "ON / OFF". Cleansing gel in a 500 ml bottle with a spray. 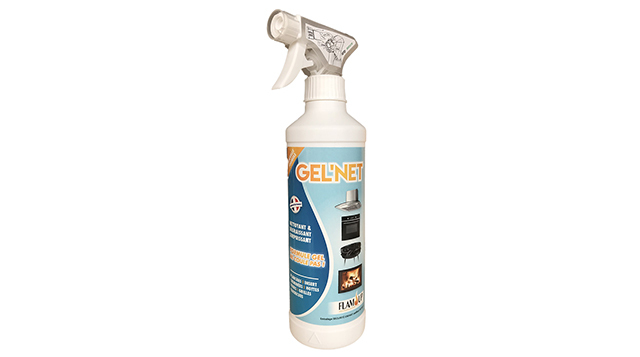 Cleaner and degreaser for planchas, inserts and fireplaces, hoods, grills and barbecues.